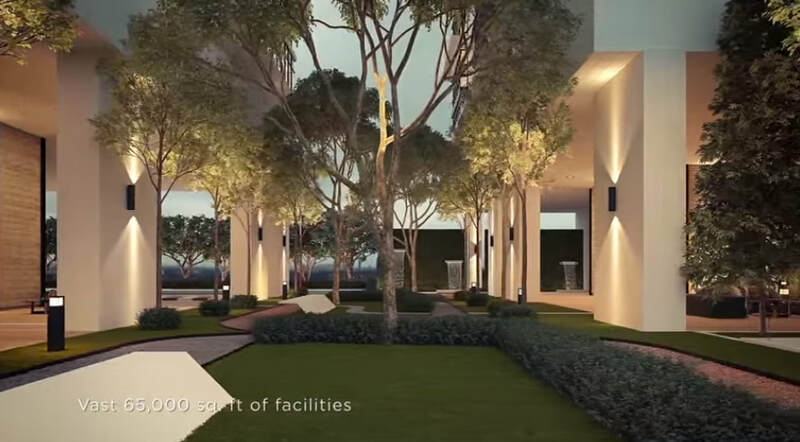 Aria KLCC is a freehold project by Hap Seng land, comprising of 2 blocks of 45 storeys slated for delivery in 2019. 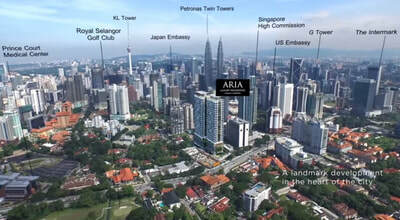 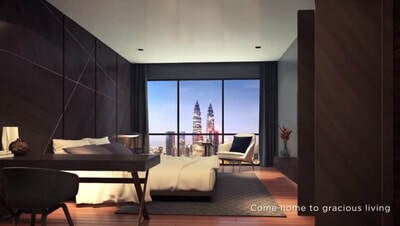 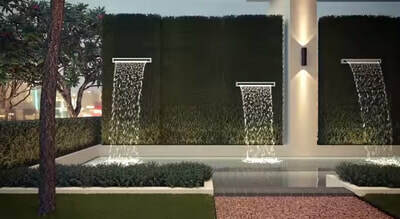 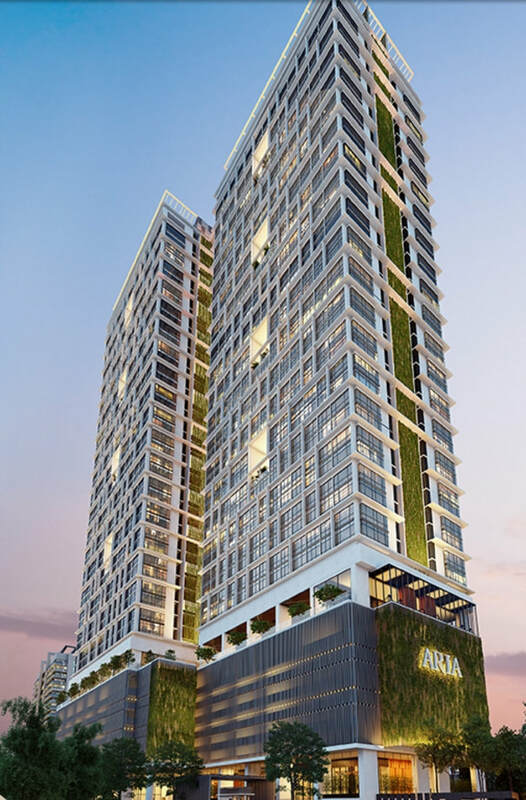 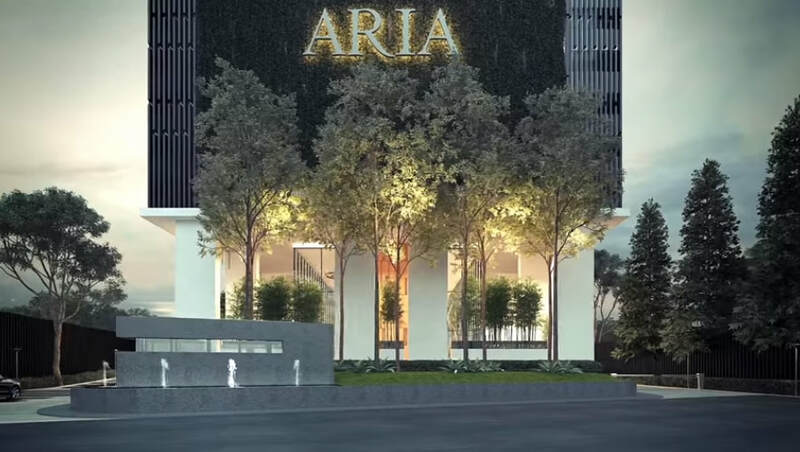 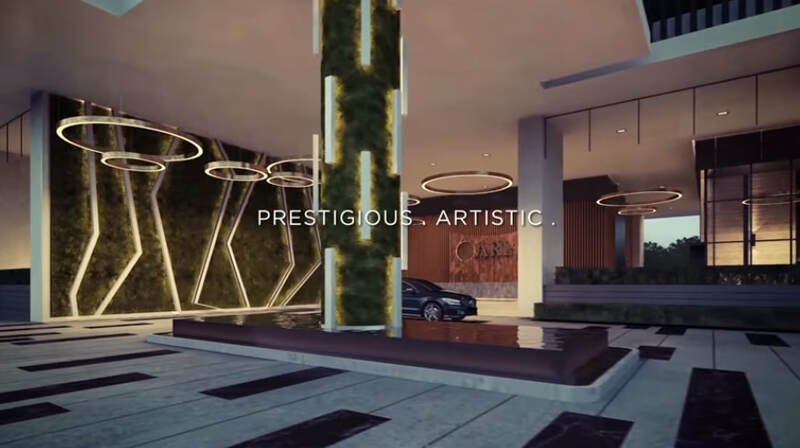 Aria KLCC is just around the corner to Petronas Twin Towers, and accessible to all prime shopping malls, corporate offices and connectivity in KLCC area. BASS at Ground Level, with its elegant reception and lobby area, enhanced with music-inspired art. 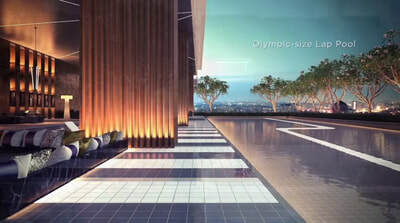 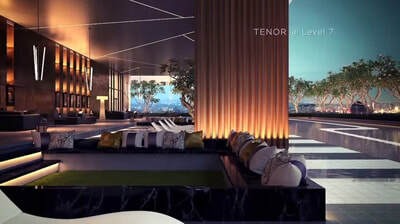 TENOR at Level 7, has a 50-meter Olympic-size pool, with sunken beds, splash and play areas for kids, jacuzzi and a hydro gym pool. 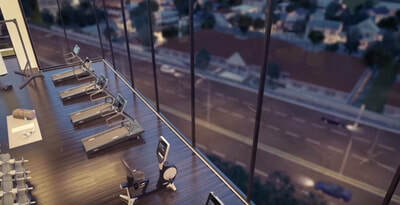 A full glass-fronted gym and aerobics/yoga space overlooks the RSGC golf course. 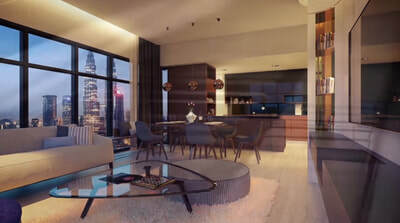 BARITONE at Level 43A is a relaxation zone with a mini library, games room and TV lounge/music room. 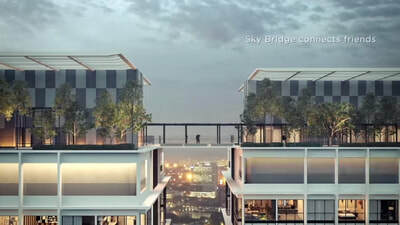 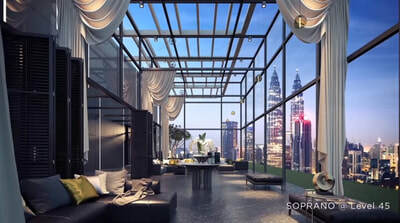 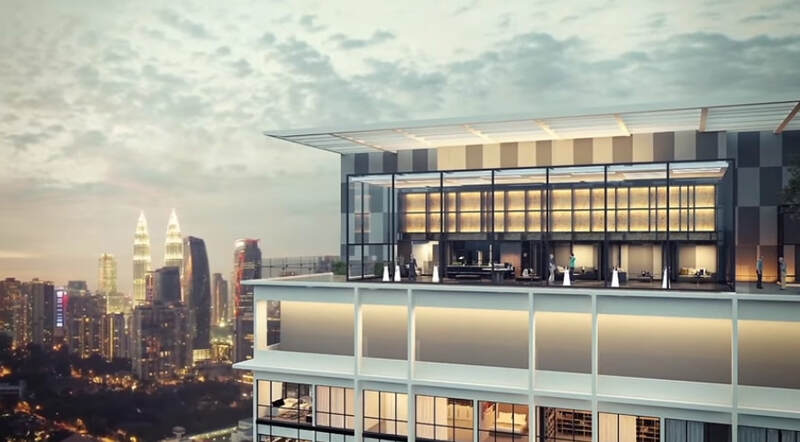 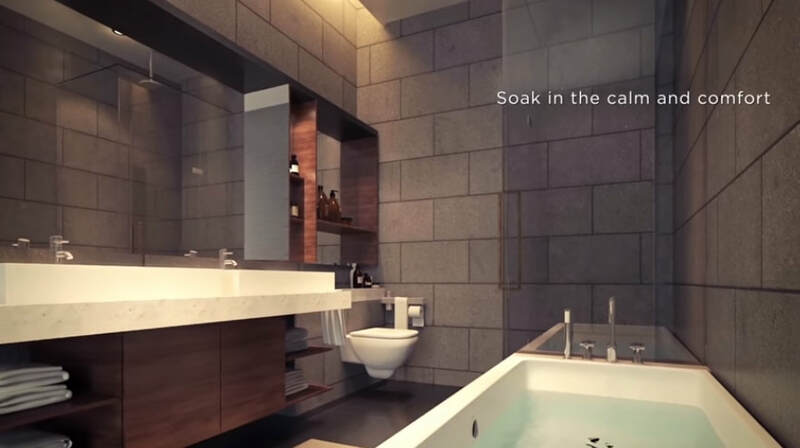 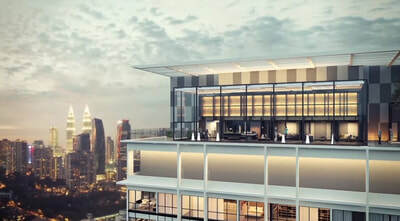 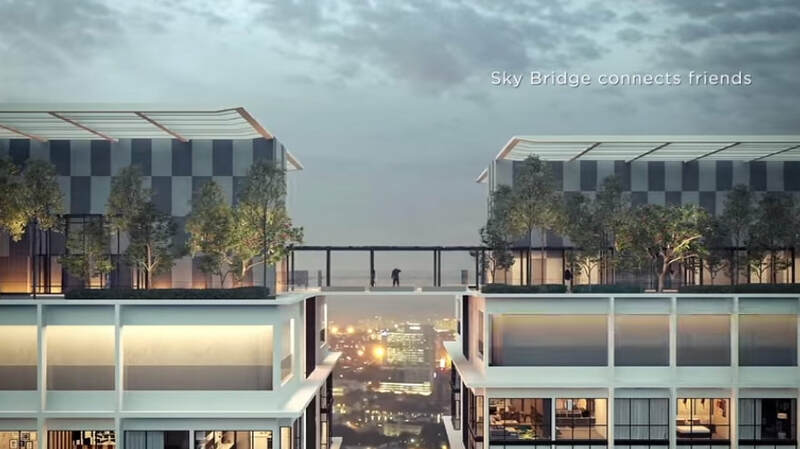 SOPRANO at Level 45 is a high-energy area with its indoor and outdoor party spaces, a gourmet kitchen and viewing decks for spectacular vistas of Kuala Lumpur city. Contact Form: How can we assist you?